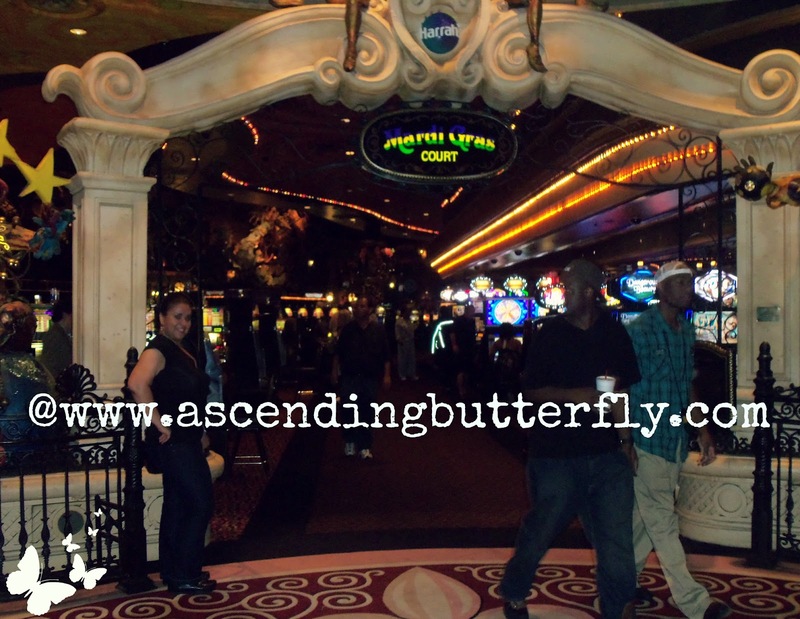 Ascending Butterfly: Wordless Wednesday: Harrahs Casino in New Orleans! 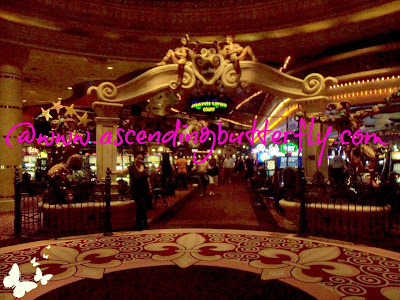 Wordless Wednesday: Harrahs Casino in New Orleans! Isn't this is a great shot of the Harrahs sign? I'm pretty please with myself on this shot, this is NOT a PR shot, it's mine! 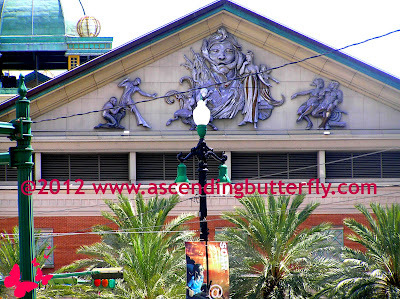 Harrahs NOLA, New Orleans Casino - I took this shot while on my way to the Insectarium! Harrahs NOLA, New Orleans Casino at night! I got to visit the Casino with a great blogger pal Maria from http://bloggingbabiesandthebayou.com we visited during the evening and then I got a day shot of the exterior the day we went to the Insectarium, but the cool part is that we Tweeted the Casino to tell them we had a great time, and they tweeted us right back! 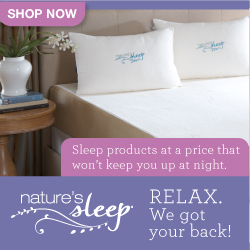 Don't you love when brands use their Social Media to truly 'engage'? I know I do! 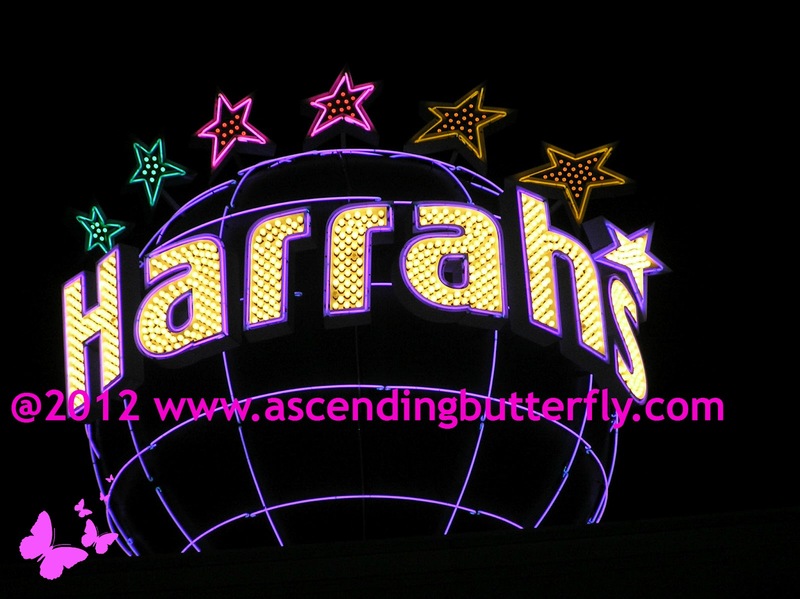 We didn't win a jackpot, but we had a fantastic time!! I had a great time with you!! We had a great time! I still can't believe how many employees thought they knew me! That was weird. Stopping by from the "Most Successful 2012 Post" from the linky over at BlogFrog. 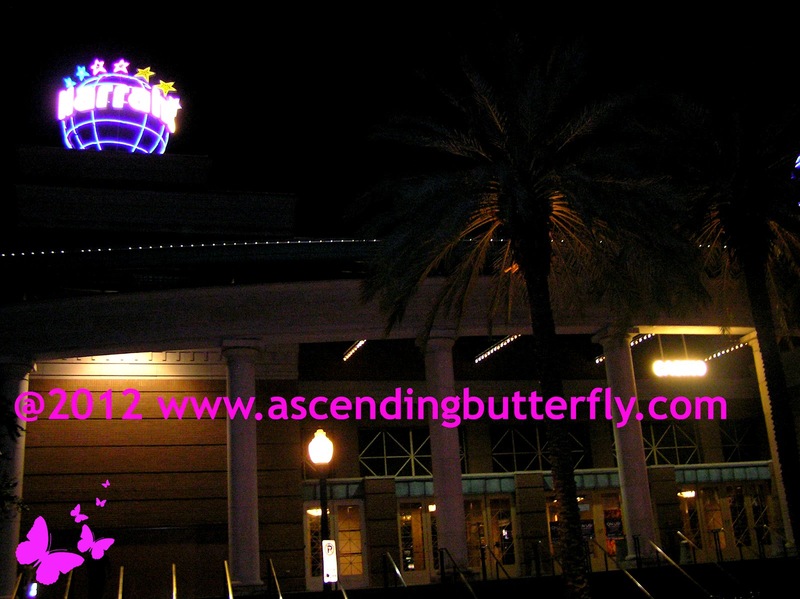 @Living in La La Land - New Orleans is a phenomenal city, great food/amazing restaurants, great night life, the people were super welcoming and there were so many family friendly activities too! I can't wait to go back! Just remember conferences are WORK, you are there all day, many times into the evening, they are fun, but at the end of the day it's business! I love this idea for a linky, thanks for hopping over! I'm off to visit your post now!